Beauty or Blemish creams (BB creams) are all-in-one essentials that often combine moisturizer, SPF, concealer and foundation in one magical tube. Moms on the go can cut down their beauty routine time by using BB creams as the perfect base for a five-minute face solution. Most BB creams come in a variety of shades and price points. Don’t confuse tinted moisturizers with bb creams…these aren’t the same! Tinted moisturizers are just what their name claims—moisturizers with a tint of color. Many of these products also include sun protection. However, every tinted moisturizer is formulated a bit differently. Some offer an oil-free formula that is suited for those prone to breakouts, while other formulas may be more hydrating. While it may seem odd to put oil on the face and body, some beauty experts swear by oils for skin hydration. 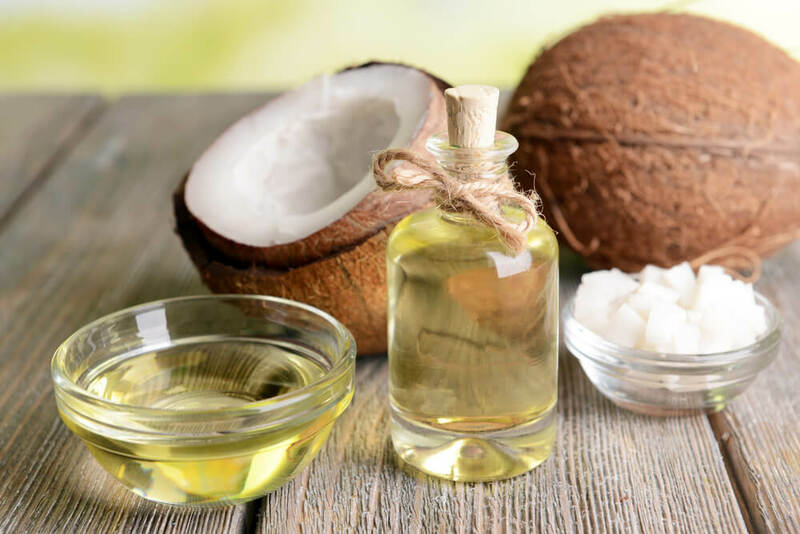 Coconut oil has become the darling of the beauty world, and the yummy tropical scent of unrefined coconut oil adds to the beauty bliss. But be warned…coconut oil isn’t ideal for all complexions. The oil may clog pores adding to acne issues. For sensitive complexions, give a gift of argan oil products. Argan oil can be found in many beauty products, from hair care to cosmetics and, of course, skincare essentials. All skin types have different needs, and some women need to exfoliate more than others. 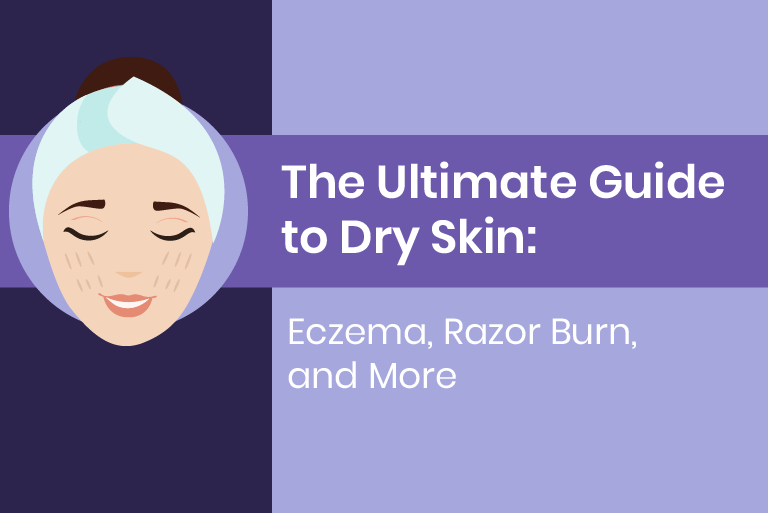 There isn’t a simple answer to how often you should exfoliate, but when you do exfoliate, don’t go crazy with trying to slough off that dead skin. When putting together a gift basket of skincare goodies, choose scrubs that are ideal for the sensitive skin on the face. And look for products that don’t contain microbeads…which can wreak havoc on the environment. For moms who try to shave in a split-second to save time, give the gift of redness relief! A quick dry shave or speed shave during a shower? Never a good idea. Grab up skincare items for her that offer soothing ingredients like aloe, oatmeal and natural moisturizers. To help reduce the appearance of redness, especially when it’s caused by razor bumps, use a skin care product like ours that will be sure to work after each shave! Sometimes the best gift is a great moisturizing lotion that smells like a dream. If she’s sensitive to certain fragrances or has allergies other sensitivities, look for natural and/or unscented products. Handcrafted gifts can be a cute alternative…yes, even for beauty items. 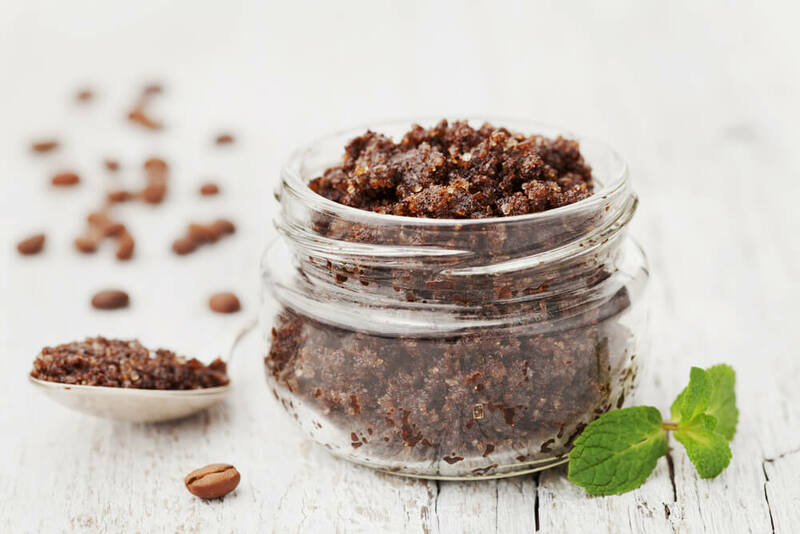 Homemade scrubs are often made with simple ingredients straight from your pantry. Package these yummy DIY dreams in a cute jar and decorate with grosgrain ribbon. Some lines of skin cleansers actually may be used on both the hair and body. You can find a wide range of scented cleansers and many lines also include unscented varieties. Offered at both high-end boutiques and discount stores, there are products for every price range and lifestyle. Go luxe or opt for budget beauty. When shopping for beauty gifts, don’t forget the tools! Rough feet may need the help of a pumice stone. Or add colorful body poufs or natural sponges for extra pampering. Sometimes a hot bath solves everything when you’re a stressed-out mom! Buy her fun bath bombs that explode with colors, add moisturizers or even throw glitter into the bath! This holiday, treat the busy moms on your list to pampering beauty gifts that will save her time and keep her skin looking amazing! Bonus points for including a “Free Babysitting” coupon as part of her perfectly pampering present.